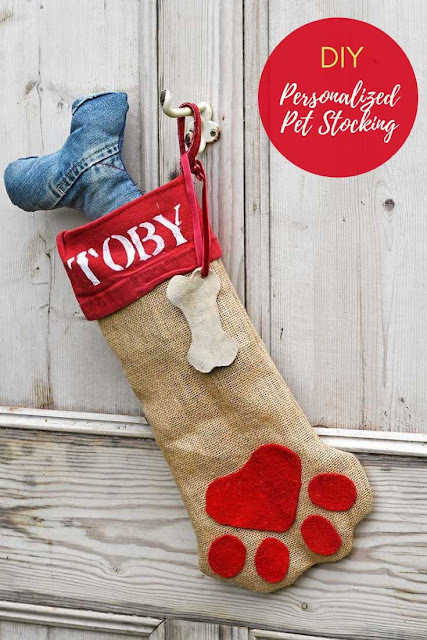 I’m always ready for our party; but especially when I need holiday ideas. We’ve got those in spades! You’re sure to find the perfect recipe, craft idea, or other inspiration here. 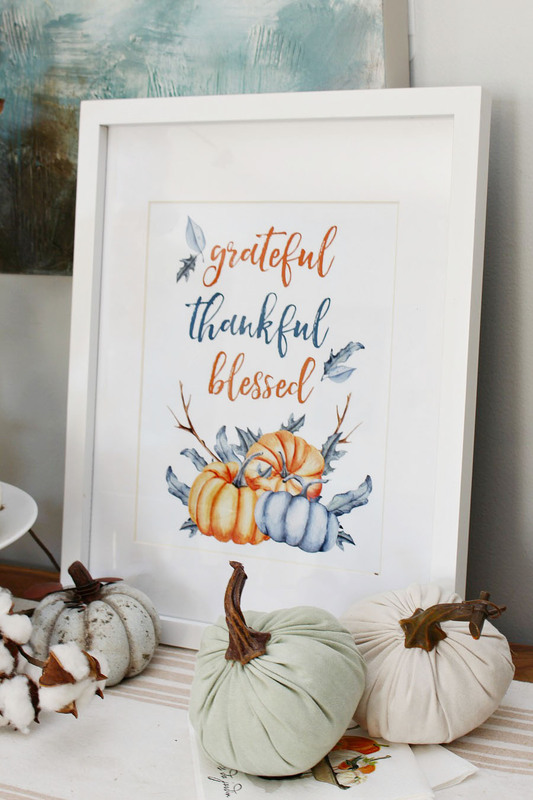 My feature for the week is Free Thanksgiving and Fall Printables from Clean and Scentsible. I love free printables! I used the one featured for a on a clipboard for the wall in my new office. Of yeah, I went back to work. I’ll tell you about it later. 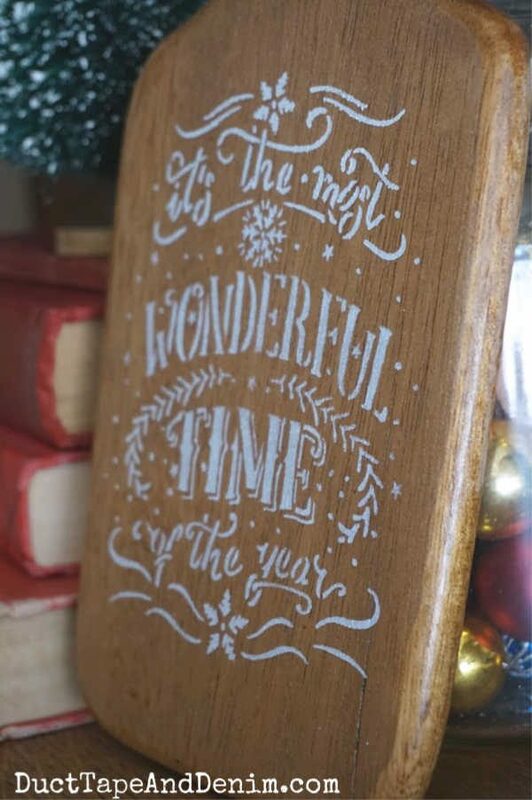 But, you can use these printables for wonderful little additions to your holiday decor. 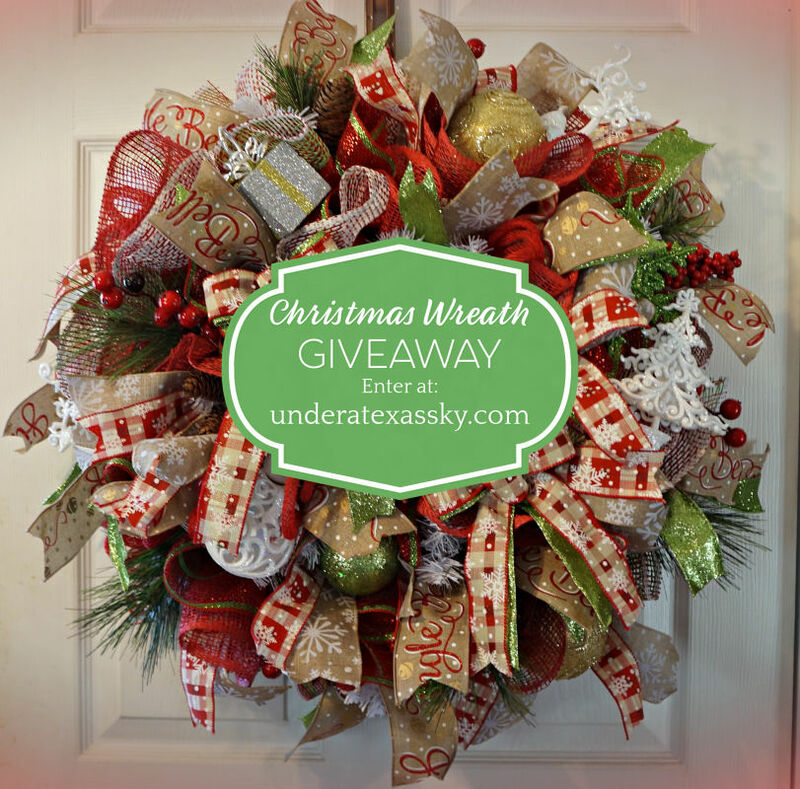 And don’t forget to enter to win this wreath! !